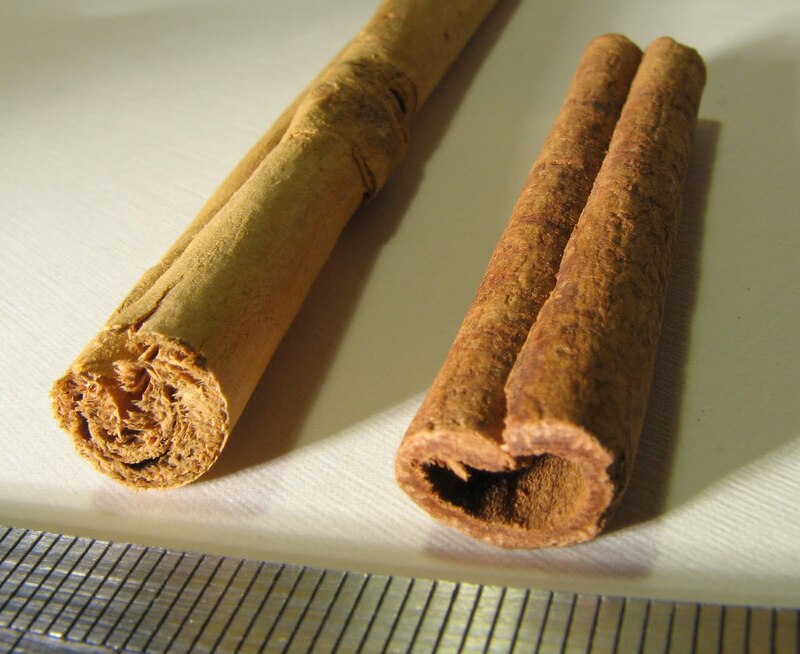 The rock hard ‘cinnamon’ sticks and powder version of it you find at the store are actually more properly said to be products of the cassia tree. The main sources are typically in Southeast Asia. The original cinnamon mostly comes from Sri Lanka and South India. You can immediately tell the difference because its texture is papery and you can break it apart with your finger nails. You can easily chew on it like candy and get a sweet rather than a fiery cinnamon flavor. There is an easy way to get ‘true cinnamon’ in the States. Just go to the Mexican food section and get the cinnamon sticks there, it’s almost always the Sri Lankan stuff. Even the cassia that’s available in most supermarkets is harvested young and thus of pretty low quality. 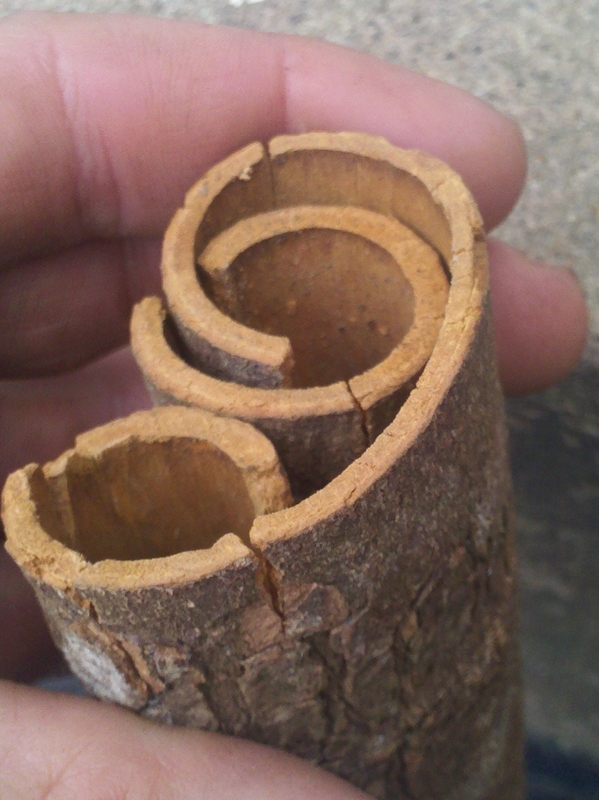 The good cinnamon bark comes from older trees and you can gauge quality by its thickness. When making my own tinctures, I’ve used both species of cinnamon together. ‘True’ for the delicate and sweet, cassia for its fire. Because it’s dense and woody, I find vodka doesn’t quite cut it. Everclear makes for a much better extract.